If you’re dealing with lice for the first time, like I had to recently, let me stop right here and say “Go call Lice Doctors right now!” The next paragraph is going to sound like a commercial, but I assure you they are not paying me a cent – rather, I just paid them a bundle. When you get the dreaded news (or find the dreaded creepy-crawlies), the Lice Doctors technician comes to your house, treats all family members and basically “cures” you of lice on the spot. Sure, there are follow-up treatments you have to repeat on your own, but they teach you everything you need to know – and yes, it’s pretty pricey, but the service is well worth it. Not only are they unbelievably thorough, lice is something NO ONE talks about so it’s nice to have a professional who can counsel, comfort and reassure you in your time of duress! Z insisted that we go straight there at noon – she was so excited to get her pixie cut – so we showed up when the doors opened. They didn’t have an appointment until 2 pm, but she begged to stay and “watch other girls get their haircuts” so she could get even more excited. I reluctantly agreed, and we hung out at the salon for two hours. Fortunately, they play good music in there as it’s pretty much like a night club for kids! Finally, it was our turn. Z was beaming and I was snapping pics like the Mamarazzi I am as a stylist washed and combed her long locks – and then as she lifted the scissors to Zoe’s head… and just as the stylist was about to make that first big chop… the woman said “um, Mom, can I talk to you for a minute?” And then she took me aside and gave me the bad news: she had seen lice in Zoe’s hair. I literally FREAKED out internally. Z and I share a pillow many nights. There’s no way Z has lice. If Z has lice, then most definitely I have lice. Why is my head itching so badly right now. THERE’S NO WAY WE HAVE LICE!!!!!!! Ughh. All that, while trying to keep a calm exterior as I turned to my beloved daughter, who was silently watching me with tears streaming down her face because she could tell from my expression that something was very wrong. She suspected – she knew – she asked quietly, “Mommy, do I have lice?” and then dissolved into frightened tears. She was so scared! I felt just awful. I immediately hugged her – very conscious of her head pressed against my chest, and trying not to peer at her scalp – and told her everything was okay. The stylist quietly and discreetly explained that she can’t cut Z’s hair but that we should come back in a week or two after treatment. I asked if she had any advice about treatment and she said they sell some products there, but she’s heard GREAT things about Lice Doctors and I should give them a call. I literally called them that second, from the salon, before even paying or saying thank you to the stylist. She was kind and not too judgey, but it was still an awkward experience to basically be ushered out of the salon 🙁 Poor Z was just devastated – she was scared and freaked out and grossed out and felt so very ashamed. I literally will be thankful for Janette at Lice Doctors until the day I die. We were all so freaked out – I knew nothing and kept Googling and reading about horrid chemicals and repeat treatments and resistant superlice – but the moment she got to our house a few hours after our diagnosis (and on a Sunday no less! ), we felt instantly calm. 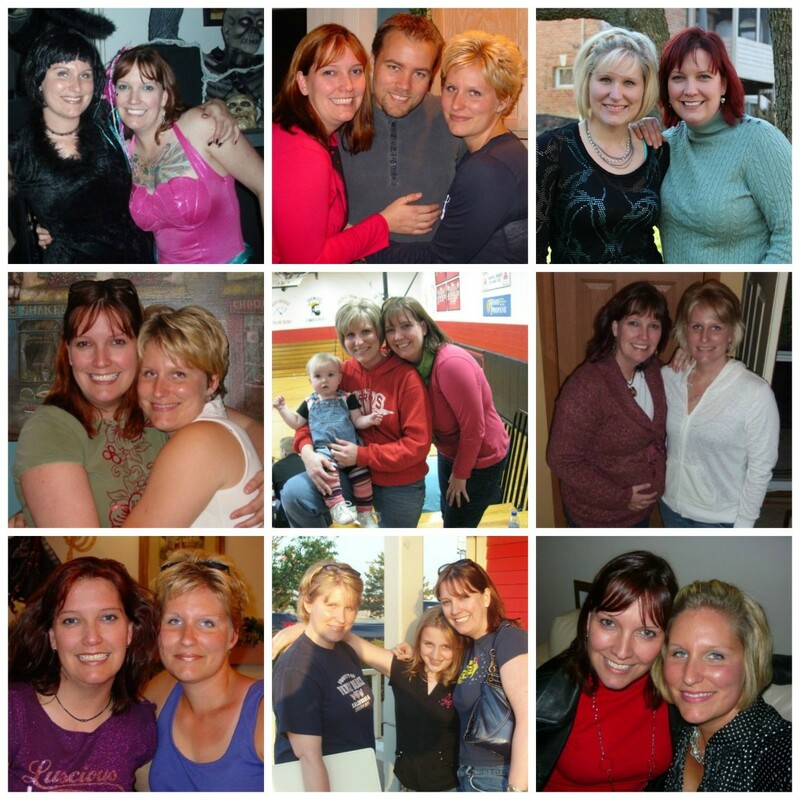 She was so much more than a lice technician – she was like a friend and therapist, too. Janette was meticulous, worked for hours on our heads and got rid of every single lice and nit (egg). She spent four hours at our house – it was not cheap – but it was worth every single minute and penny. She taught us all about lice, what to look for, how to treat and gave us a follow-up protocol to follow religiously for the next two and a half weeks. She showed me every time she found something on Z’s head so I would know what to look for and how to find them. There were only a few lice on Z and even fewer on me, but there were plenty of eggs so again, THANK GOD FOR LICE DOCTORS! The eggs are so tiny, they are almost impossible to spot and I doubt I would ever have discovered this on my own. Z and I both had some mild itching, but nothing more than I would expect as the seasons turn from fall to winter (I tend to have dry skin and itching anytime the weather gets cold). The treatment recommended was olive oil – good old olive oil from the kitchen cabinet. You dry-comb your hair thoroughly with the lice comb, then drench your scalp and hair with olive oil and comb it again. This gets rid of everything AND you leave the oil on overnight – 8 hours or more (we did 10 hours each night) – to drown any remaining critters. Z got checked out at the school nurse the following day and she couldn’t find a thing – that’s how thorough and amazing Janette was! Z also got checked at our hair salon a week later when she finally got her long-awaited pixie cut – and again, our stylist didn’t find a thing. We are so happy with how things ended up, and we learned a lot in the process. 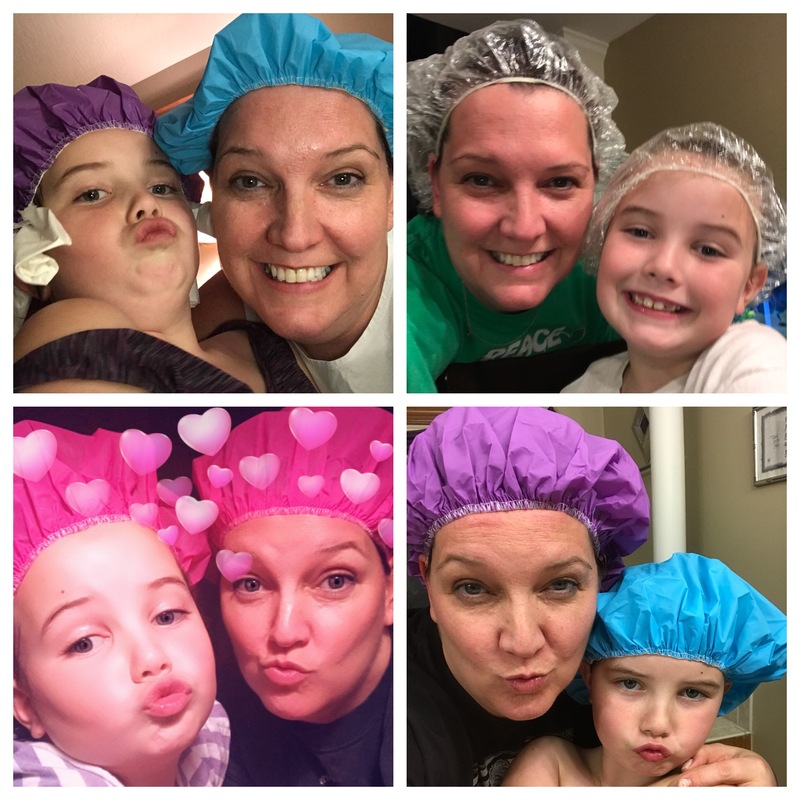 Lice are not a scary, awful thing – they don’t hurt or even itch that much, they are tiny and practically harmless, and they’re relatively easy to get rid of. The worst part about lice is the shame that you feel and the way it’s so taboo that NO ONE talks about them! That is why I’m writing this blog post – I want others to know that it’s not the end of the world. It doesn’t mean you have dirty hair or a dirty house – in fact, lice prefer clean hair and don’t even go anywhere in your house. They only go on heads! Schools differ in how they handle lice, but most keep it on the super down-low to avoid panic and kids missing school unnecessarily. In fact, the American Academy of Pediatrics recommends that kids who are diagnosed with lice at school finish the school day, get treated that night and then come back to school the next morning. It’s common enough and harmless enough that they don’t want kids missing school. The school nurse estimated there’s at least one case in every classroom. If that terrifies you, you’re not alone. I don’t want to go through this olive oil treatment regimen again, as it was a pain! I’m now letting Z go longer between hair washes (lice don’t like dirty hair), I’m glad she got her hair cut short (although putting hair in ponytails or braids can also help), and we use peppermint spray every morning as it was recommended as a repellent by Lice Doctors (you can make your own with peppermint essential oil and water in a spray bottle). Parents need to talk with other parents when kids have lice – it shouldn’t be kept a taboo, shameful secret. The only shame would be not letting others know so they can take preventative measures! I hope this was helpful – and if you have tips or insights about the dreaded nightmare L word, I’d love to hear in the comments below or over on Facebook.